Discussion in 'Free Stuff' started by Majinhoju, Mar 25, 2019. 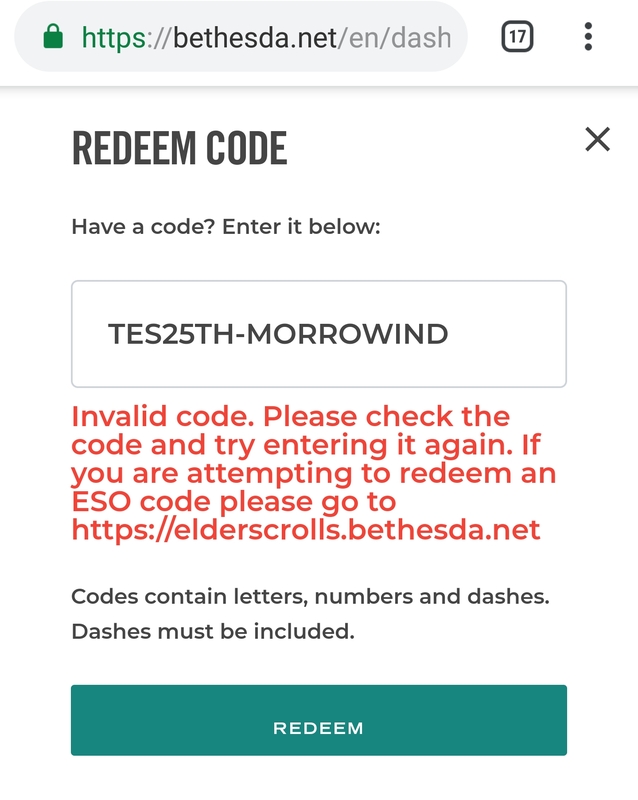 Free for the Elder Scrolls 25th Anniversary. I put many hours into this game back in the day. Edit: Looks like it's free all week. chockomonkey, dragon69, GSDragoon and 3 others like this. Thanks for the heads up. Looks like they're having some trouble atm lol, had trouble logging in at first, then it said the code was invalid. Got the launcher, tried there, same thing. Peeps are saying they're just getting slammed is all, I'll wait a while and try again later. 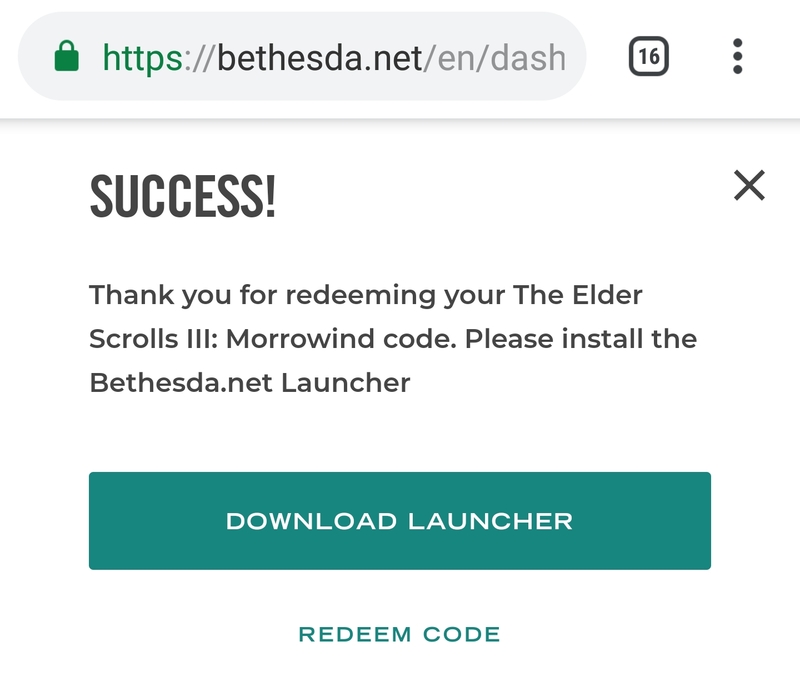 Thanks again, Morrowind was the game that got me into the series, still have the GOTY discs kicking around somewhere, but hey, this is easier Wonder if it's base game only, or GOTY hahaha. Is there any difference between this version (which presumably launches via Beth's own launcher) and the Steam version? EDIT: And it is indeed GOTY. Yeah, they fixed it. It was broken at rollout. Worked for me, but I used the Beth.net Launcher, not the web login.